We supply quality granite, marble, quartz stone worktops and stone products to a large variety of private and commercial clients at the best prices available. We have a substantial stock of offcuts which can be used for tabletops, chopping boards, small countertops, fireplaces etc - We would be happy to finish them to your requirement at a knock down price. There are lots of colours and patterns to choose from - see our new photo gallery (on our sister site www.4graniteworktops.co.uk) to help you choose from our wide range of granite and stone worktops. Contact us for advice and to discuss your requirements or come and visit our new workshop in Reading - no obligation. When it comes to measuring and installation: we can arrange for our professional craftsmen to measuring and install your new granite worktops - or to reduce costs even more you might wish to try our do it yourself granite worktop options. Granite worktops in your kitchen are the height of luxury - they are, stylish and practical. Granite being a natural stone, is timeless and makes a real style statement in any setting. Granite is a beautiful long lasting hygenic material - ideally suited to countertops and worktops in the kitchen or bathroom. It is waterproof, stain-resistant, heat resistant and very tough. 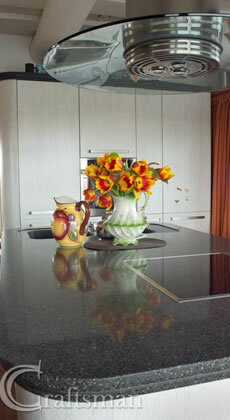 Your kitchen worktops need to be durable and easy to look after - granite fits the bill. It will maintain it's diamond polish sheen for years and is easy to look after, it just wipes clean. How to look after your granite kitchen worktops. Granite is a natural rock and is subject to colour and texture variation - this is what makes the granite and other stone worktops unique and desirable! Granite comes in a wide selection of colours, shades and patterns with looks that will blend and compliment any kitchen or bathroom decor. Colours range through from Black, Blue, Green, Red, Brown, Gold and White. Some have subtle changes in colour and pattern while others have bold colour changes and striking natural patterns. Granite patterns are endless and include speckles, flecks, smokey swirls, blotches and veins of all shapes and sizes. 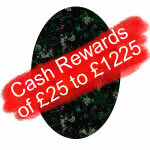 New Photo Gallery (on our sister site www.4graniteworktops.co.uk: see our new gallery of granite stone worktop colours and patterns. Is your granite or stone worktop damaged – cracked, chipped, damaged edge, stained, lost its sheen...we provide a stone and granite worktop repair and restoration service and can deal with most problems, provide you with a fast, long lasting repair that is in most cases almost invisible. We use the latest technologies so your satisfaction is guaranteed. 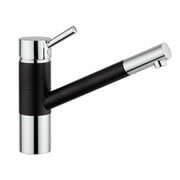 We have a range of composite sinks and matching taps to complement our worktops. 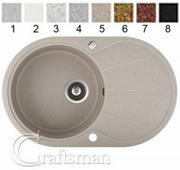 Round or cube shaped sinks include just sinks, sinks with draining boards (flat or with draining grooves, full size or half size draining boards and one and half sinks (standard plus small sink). Made of a hardwearing composite material containing a high proportion of granite in a variety of colours designed to complement stone worktop colours. They have a 5 year guarantee. 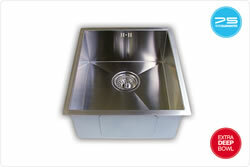 We have a range of high quality stainless steel kitchen sinks. We have round or square cornered sinks including single sinks ranging from very small to very large, one and half sinks (large plus small sink) and double sinks. 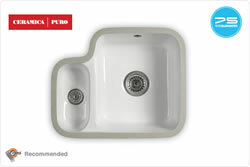 We have a range of high quality undermounted ceramic kitchen sinks. Ceramic is a very smooth, hygenic, hard wearing white surface - heat resistant to 1200 c, non porous, chemical resistant, including neat bleach. Our range of coloured modern and classic kitchen taps are co-ordinated to match our composite granite sinks and worktops. 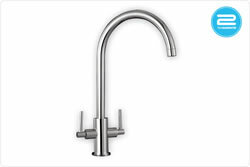 We have a wide range of high quality stainless steel kitchen taps in contemporary and classic designs to match our ceramic and stainless steel sinks. Most designs come in a Chrome (CH) or Brushed Steel (BS) finish. All finishes carry a 2 year warranty. Luxury designer kitchens, bespoke, custom built kitchens in a wide range of finishes created by craftsman. 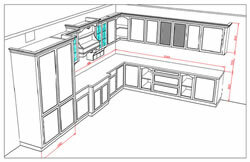 Cupboards any shape, size and design made to fit your kitchen. One off kitchen furniture to match other furniture and surroundings. Premium and more affordable ranges available. 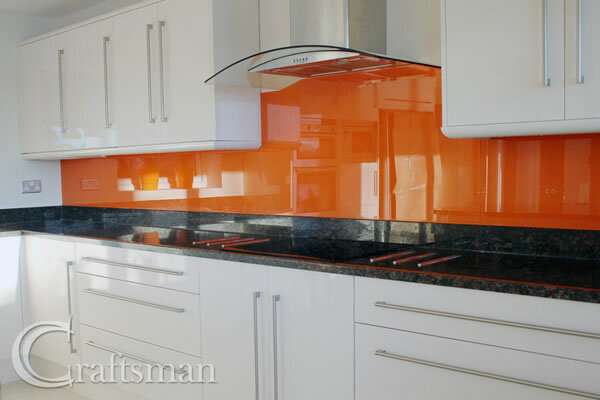 Why Choose Craftsman Ltd in Reading for your new Granite Worktops? We pride ourselves on taking into consideration our client’s individual requirements and preferences. 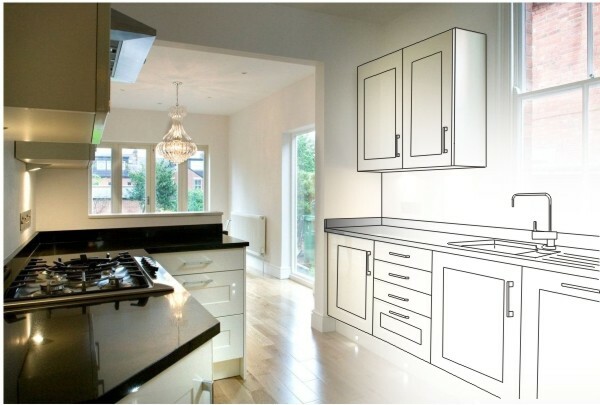 We take a flexible approach and are happy to accomodate your requirements whether you want a full worktop supply, measuring and installation service or just supply. Fast and cost-effective 24/7 communication via our website, fax, phone or e-mail. Professional granite worktop measuring (templating) and consultation before order is finalized or DIY option available.